Will.i.am was left furious after allegedly being kicked out of a first class lounge at an airport on Saturday. The Black Eyed Peas star posted a series of tweets hitting out at United Airlines after reportedly being told to leave a VIP lounge because staff thought he had a fake membership card. 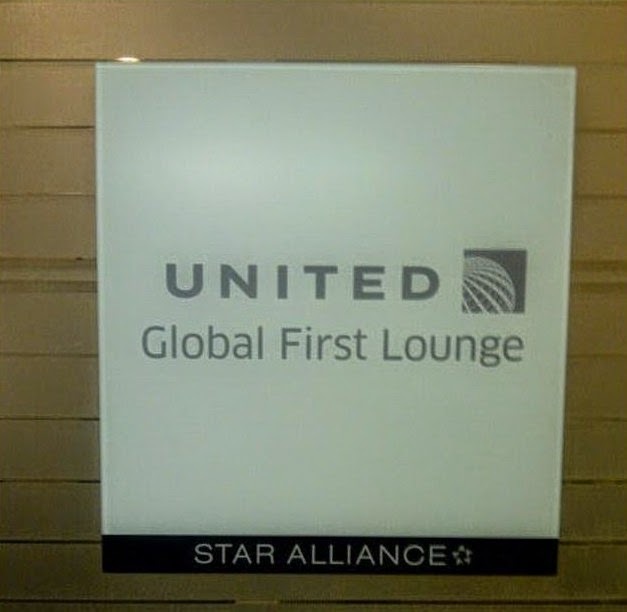 He added: 'Ha ha ha I got kick out the club...#unitedCLUBsucks...(sic)', accompanied by a photograph of the Global First Lounge sign as he stood outside. It is not known which airport the star was flying from, but he posted about visiting Puff Daddy in Washington D.C for his speech at Howard University later that day. 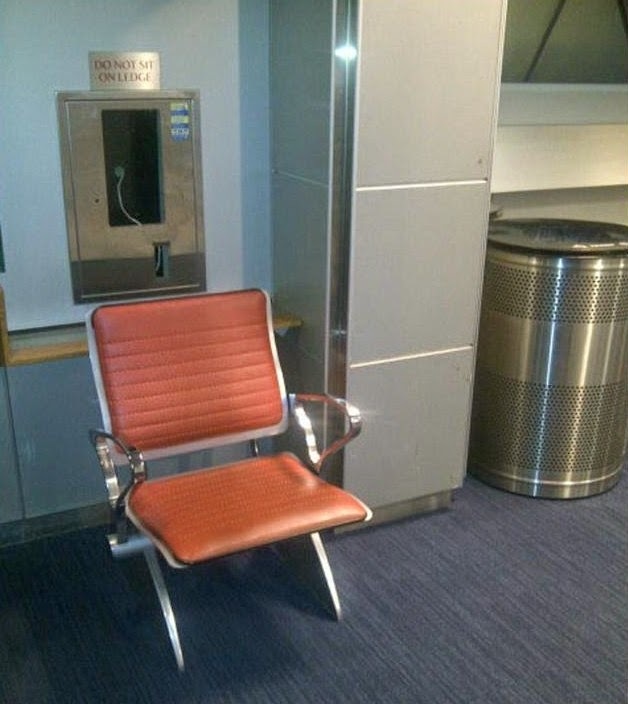 He also wrote: 'I fly so much.. a business should know who their customers are... its okay im making this my lounge,' along with a photograph of a chair in the corner of the airport. Will.i.am was still annoyed later on when a pilot later asked to take a photo with him. 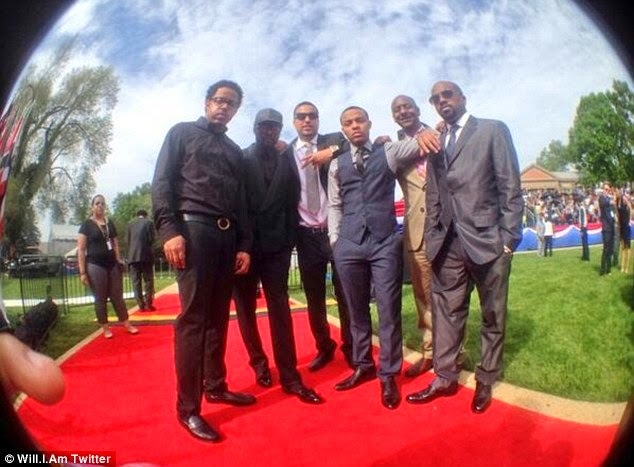 Rapper Bow Wow then posted a photograph on Twitter of will.i.am, Jermaine Dupri, French Montana, and friends with Puff Daddy at Howard University after he finally made it to Washington. 'Supporting big bro @iamdiddy at Howard University! We too fresh!' the rapper captioned the photo of the group stylishly posing together at Howard University's commencement.